Cornwall oystermen fear for future Jump to media player Sailboats have been used to gather oysters in Falmouth Bay in Cornwall for centuries, but fishermen there have warned that plans to dredge the harbour could ruin them. 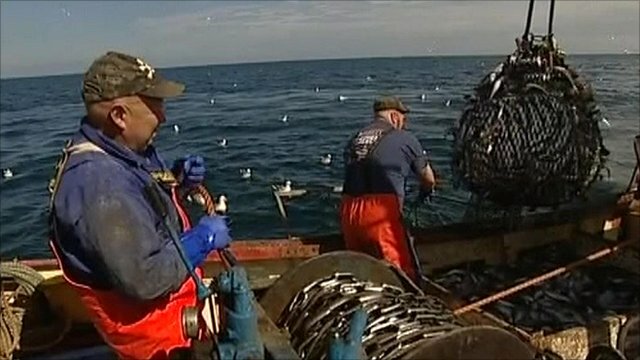 The most dangerous job in the UK Jump to media player Fishermen in Britain have a one in 20 chance of being killed on the job during the course of their working lives. 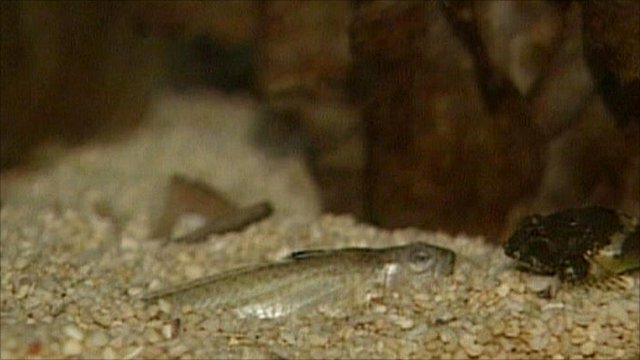 Bathers warned over poisonous fish Jump to media player Bathers along Britain's coastline are being warned to be on the look-out for the country's most poisonous fish. 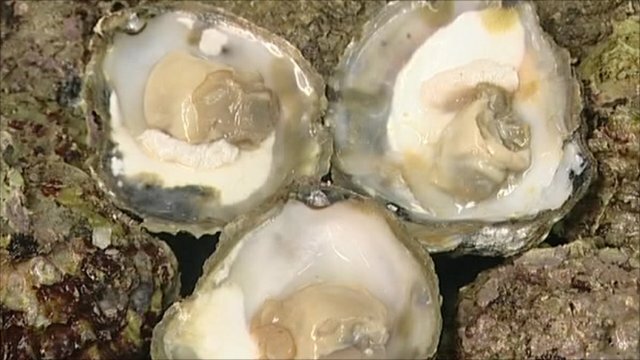 Sailboats have been used to gather oysters in Falmouth Bay in Cornwall for centuries, but fishermen there warn that plans to dredge the harbour could ruin them. Falmouth Harbour Commission insists that the area must evolve to remain viable and that consultants have assed the environmental impact of the proposed dredging.